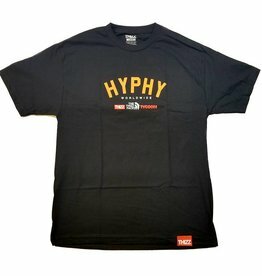 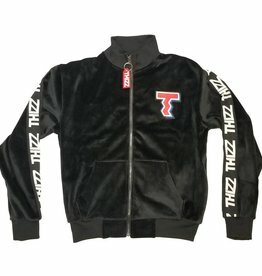 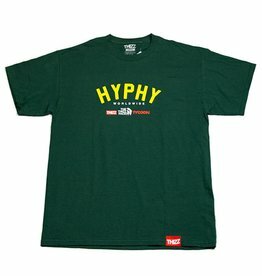 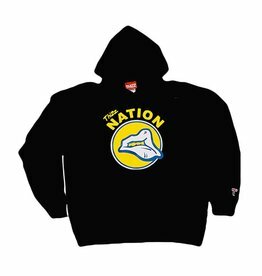 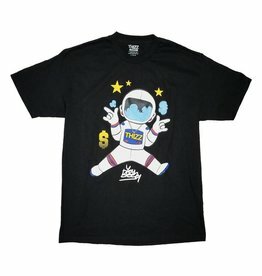 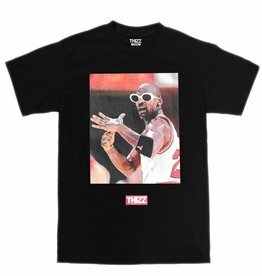 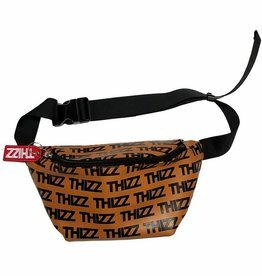 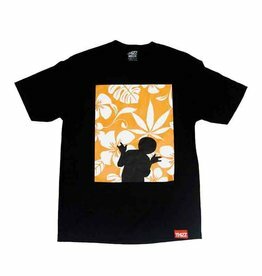 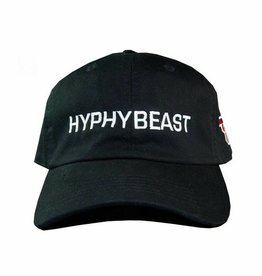 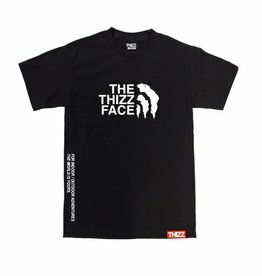 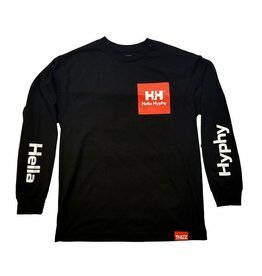 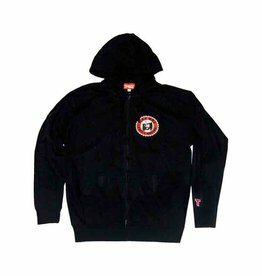 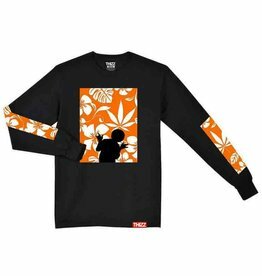 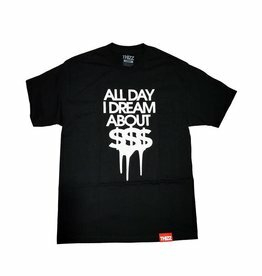 Thizz Nation clothing, a bay Area brand which represents the 1990s and 2000s culture in northern California. 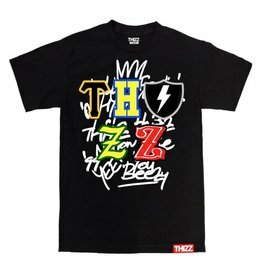 Thizz nation is company by Kilo, Mac Dre, the late legendary rapper who paved the way for the hyphy movement. 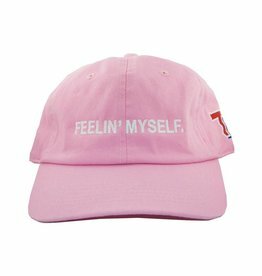 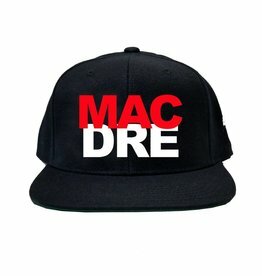 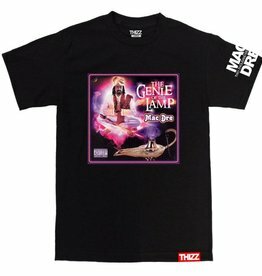 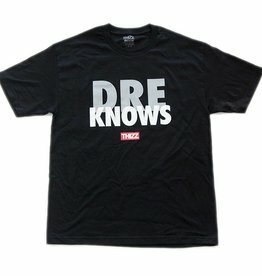 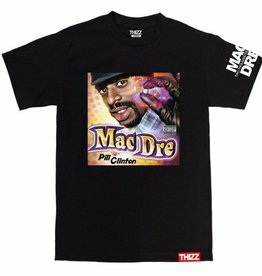 From catchy phrases, to original graphics, Thizz nation is for you if you're a Mac Dre fan!